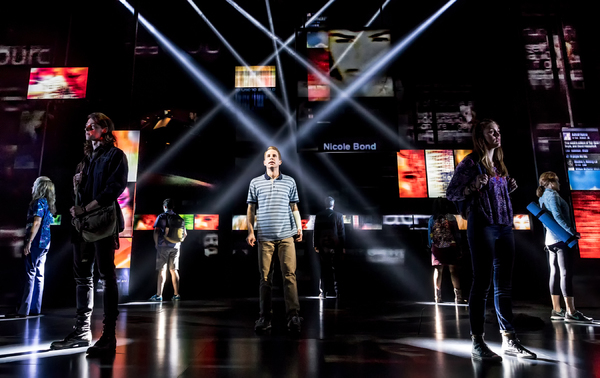 Modern, fresh and wholly original, Dear Evan Hansen hits the zeitgeist of the current dangers of loneliness despite the perpetual availability of digital connections and the constant barrage of digital communication. Fulfilling an assignment from his therapist, Evan writes a “Dear Evan Hansen” letter that falls into the wrong hands. An ensuing tragedy leads to a spiraling web of unintentional lies. For a time, the benefits of the compounding deceit seem to outweigh the morals that are being compromised, but the truth must eventually come out. 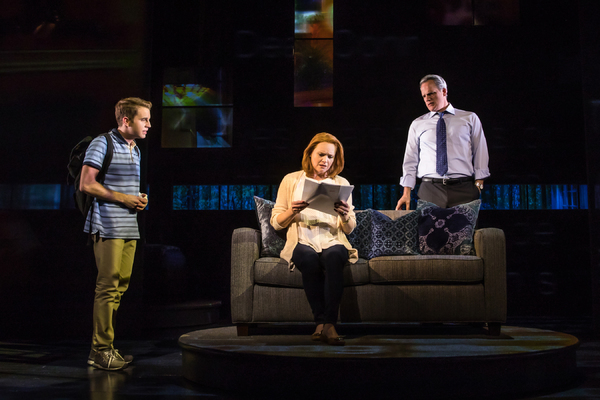 Where many new musicals focus on production values, Dear Evan Hansen centres instead on emotional values. Success derived from the finely honed exploration of human frailty is ultimately worth much more than dozens of flashing lights and pretty costumes. Creation of the intricately psychological show without any source material is a highly impressive achievement, and it is no surprise that book writer Steven Levenson’s past work is as a playwright. Well experienced in directing rock-flavoured musicals, Michael Greif knows exactly what to do with the songs. 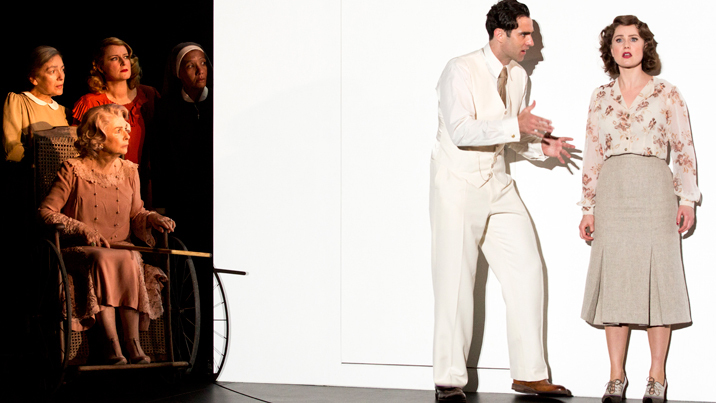 Whereas the book scenes often have a straightforward feel, Greif uses a heightened, non-naturalistic style for the songs, juxtaposing characters on stage in ways that would not work in a play. Greif and the authors have provided plenty of humour, especially as the story opens. 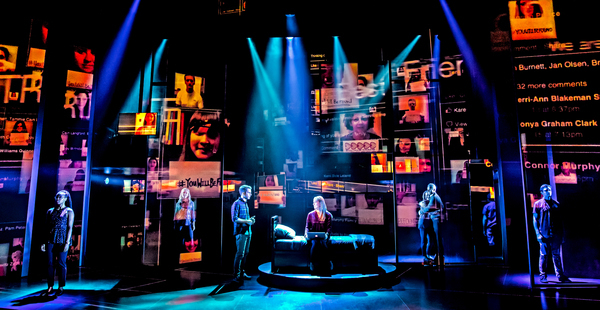 The relatively simple scenic design (David Korins) features a range of floating panels on which projected images (Peter Nigrini) reflect the inexorable presence of social media updates in our lives. The images are fragmented and slightly out of focus so that they are not distracting from the main action. A powerful use of the setting comes in act two when Evan’s letter is revealed and goes viral: the characters walk about the stage looking at the panels as if they are billboards, referencing the public nature of social media posts. 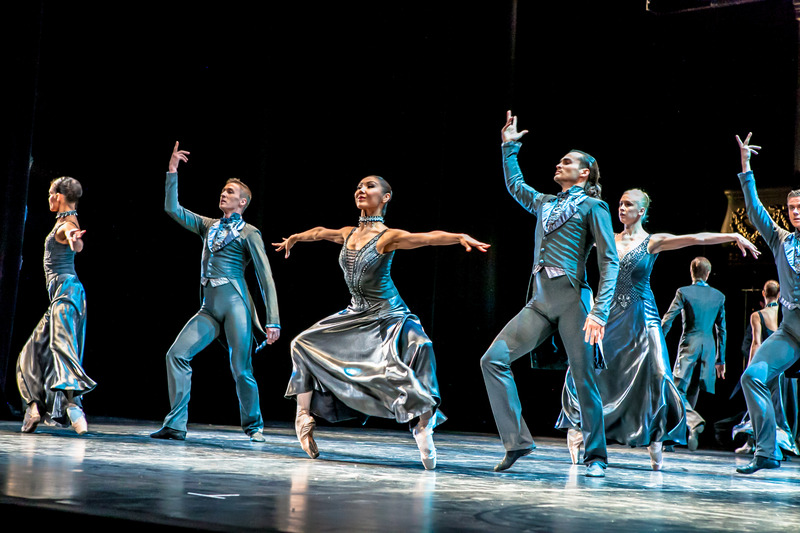 The tight cast of eight performers has a pleasing mix of youth and experience, and all are highly convincing in their roles. 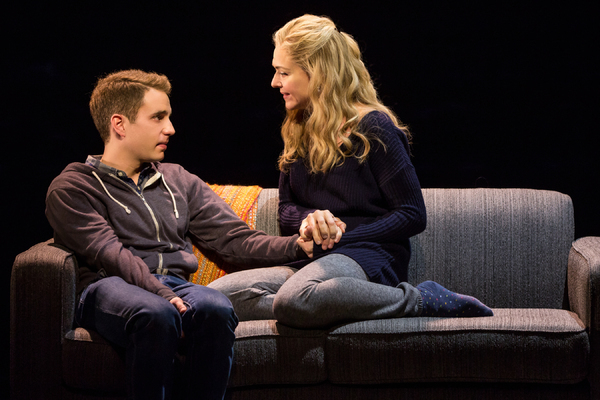 The show is anchored, however, by the extraordinary lead performance of Ben Platt as Evan. A walking bundle of ticks and raw nerves. Platt’s Evans inspires sympathy and affection. Platt has improved in the role since the 2016 off-Broadway season, now able to speak at a rate of knots as Evan’s thought spew forth in an often unfiltered stream of consciousness. As the show progresses and Evan’s good intentioned deception takes it toll on him physically as well as emotionally, it becomes increasingly clear that it is not Platt’s talent as an actor at work but his unwavering courage in allowing himself to seen in such a debilitating state of torment and grief that is underpinning the compelling quality of his performance. On top of all of this, Platt has a superbly controlled singing voice. Platt is a lock for the Best Actor Tony Award this year. All we have to hope for now is that we do not lose him from the stage to the world of motion pictures. 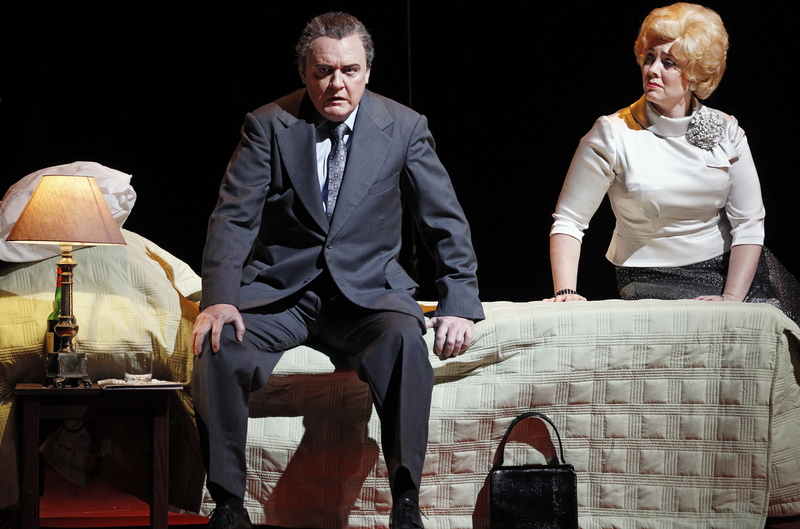 In another courageous performance, Rachel Bay Jones plays Evan’s well-intentioned but struggling mother Heidi Hansen. Indicating Heidi’s lack of maturity with a high-pitched voice and girlish long blonde hair, Jones makes Heidi’s flaws and mistakes believable. Raising Evan alone since he was seven, Heidi has just as much contributed to Evan’s insecurities, with her smothering, mother as friend style, as she has tried to cure him. Jones is at the height of her powers when Heidi’s remaining self-esteem is crushed when she discovers Evan’s secret second life. Platt is also superb in this tense climactic scene, slowly, wordlessly physically crumpling as the parents talk. The significance of the role of Heidi is indicated by the fact that she has the final ballad, although this serves partly to allow the audience to recover from Evan’s excruciating 11 o’clock number “Words Fail.” In short, the writing and Jones’ performance steers the role well clear of pat simplicity. Jennifer Laura Thompson brings an air of vacuous polish to unfulfilled housewife Cynthia Murphy, contrasting the role in a myriad of ways from working single mother Heidi. Michael Park, replacing off-Broadway’s John Dossett, carries Larry Murphy’s stoicism successfully on his broad shoulders and square jaw. 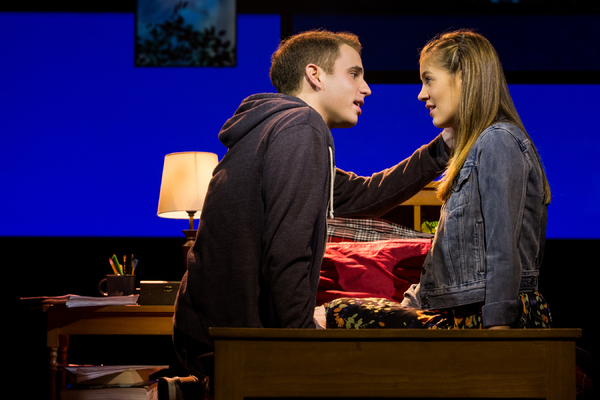 Laura Dreyfuss is completely convincing as Cynthia and Larry’s daughter Zoe, capturing the insecurity that even a pretty teenaged girl inevitably experiences. Given the scruffy, scowling countenance of his angry, paranoid character Connor Murphy, Mike Faist has a surprisingly beautiful singing voice. In relief of the ever-intensifying drama, Will Roland provides much-needed levity as Evan’s “friend” Jared, who delights in winding Evan up even though he is also assisting him. Kristolyn Lloyd captures the subtle humour in the self-serving goodness of fellow friendless nerd Alana Beck. 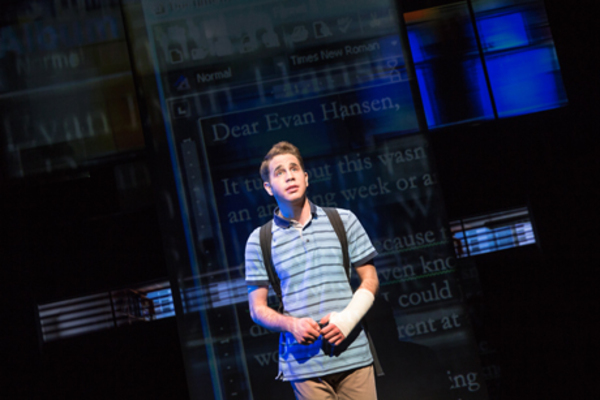 Dear Evan Hansen is an absolute must-see musical for all lovers of innovative musical theatre. If you are able to buy a ticket, be sure to pack a tissue or three as well. Dear Evan Hansen was reviewed 8pm Wednesday 5 April 2017 at Music Box Theatre, New York.